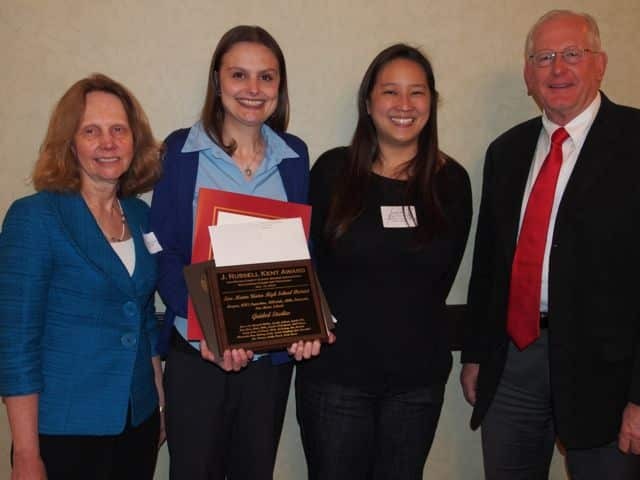 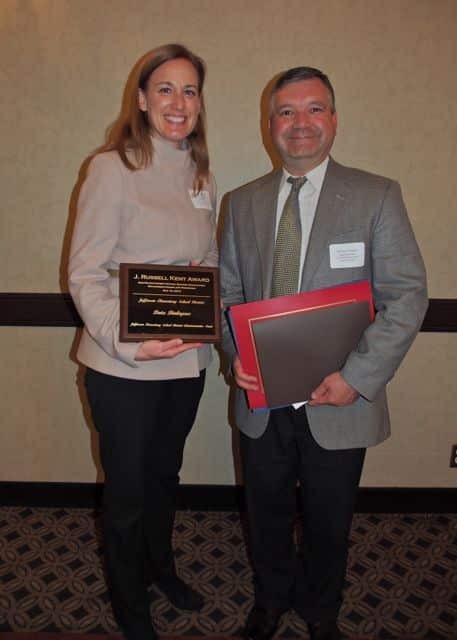 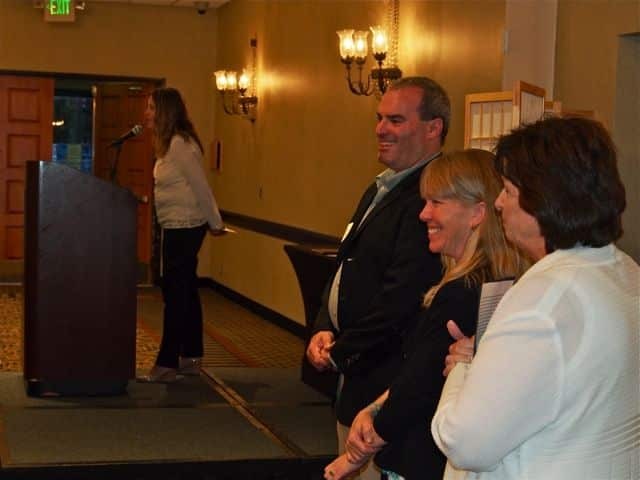 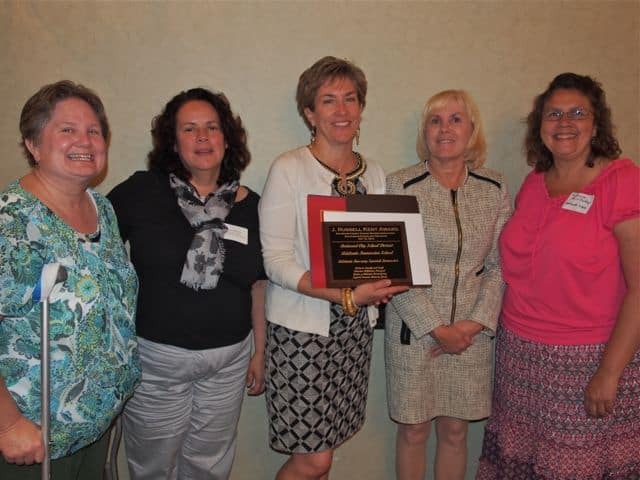 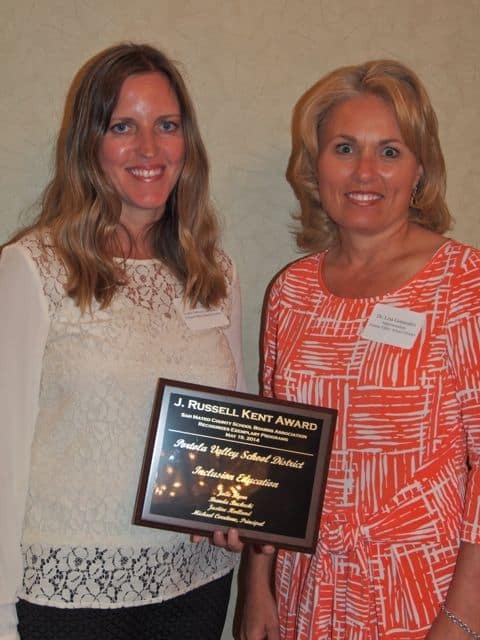 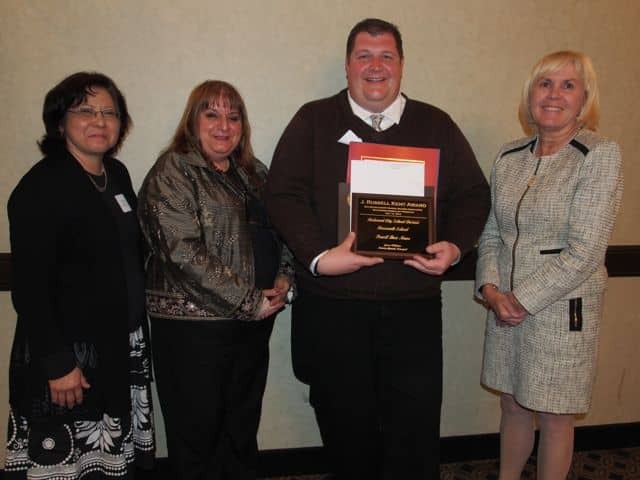 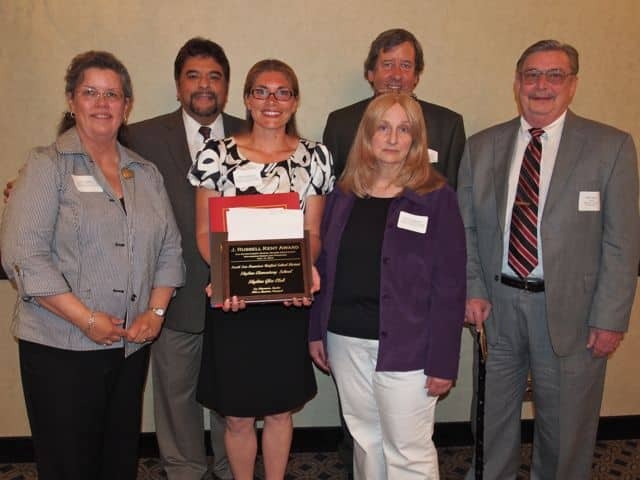 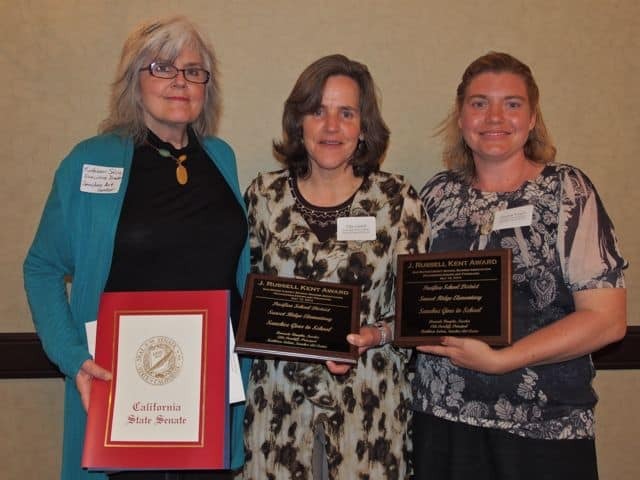 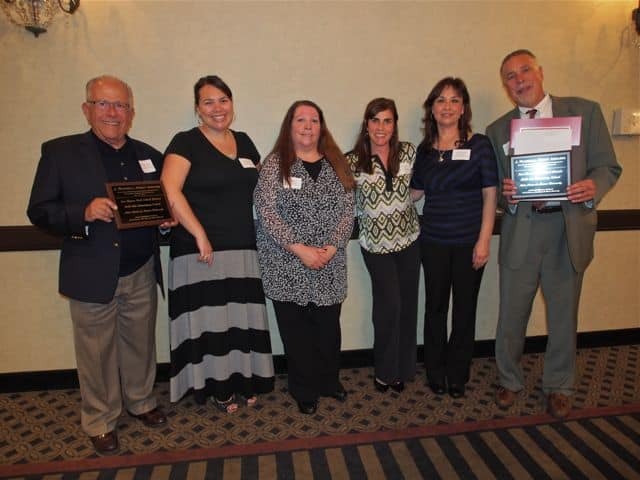 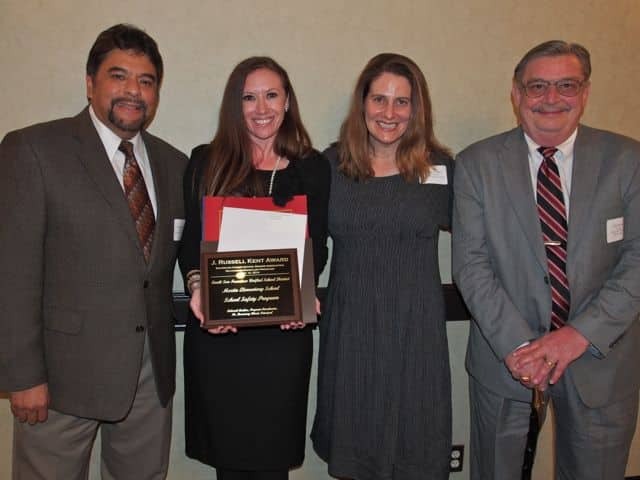 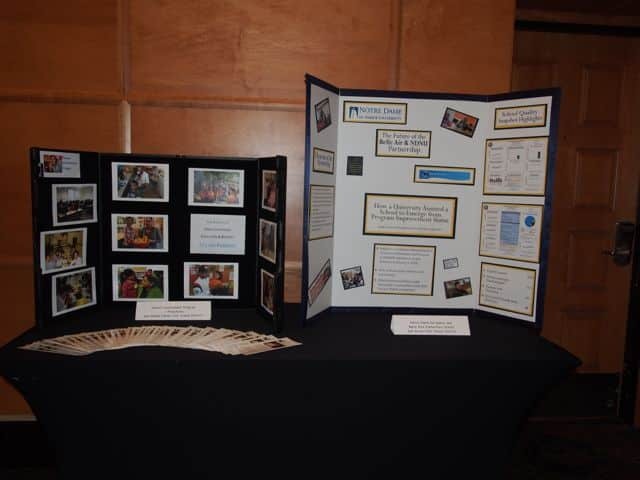 The 2014 Kent Award winners include programs that focus on innovation in the areas of 21st century learning, community engagement and creative partnerships, professional development, the arts, and academic support. 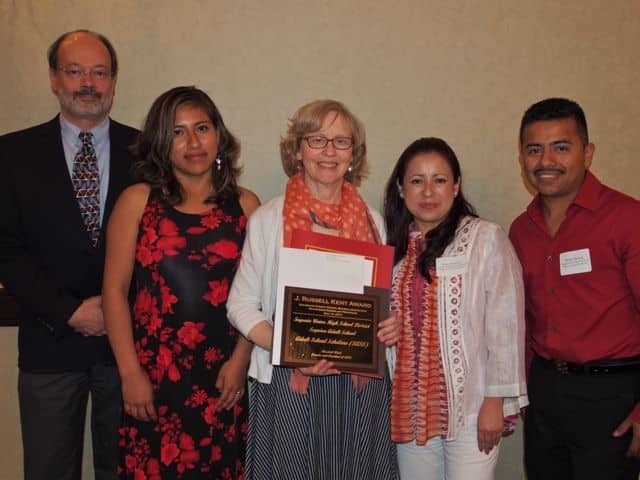 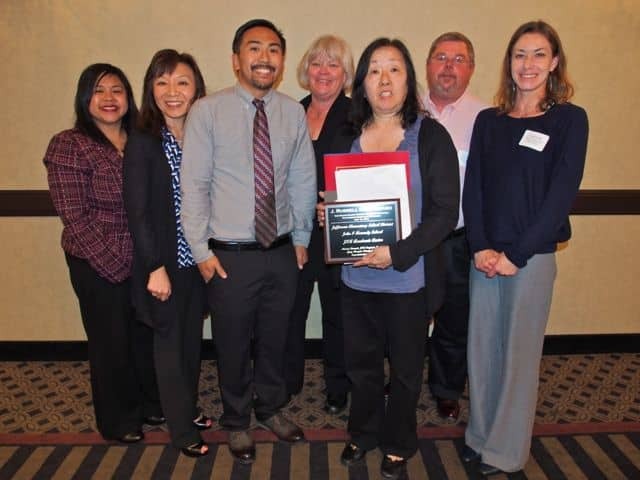 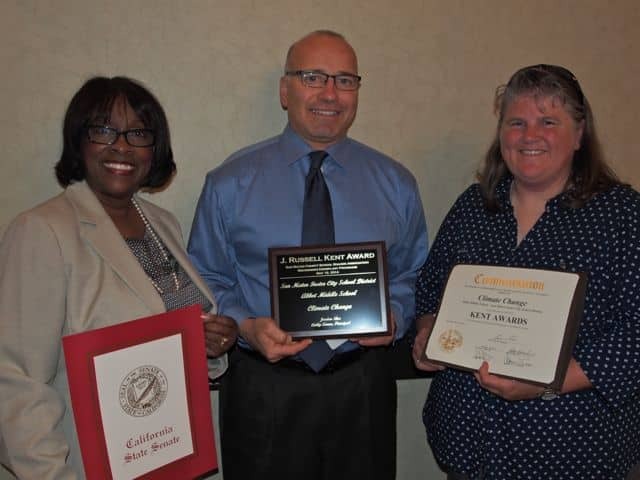 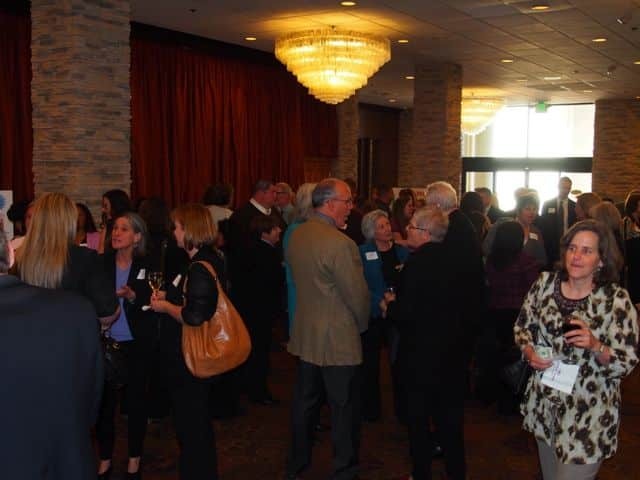 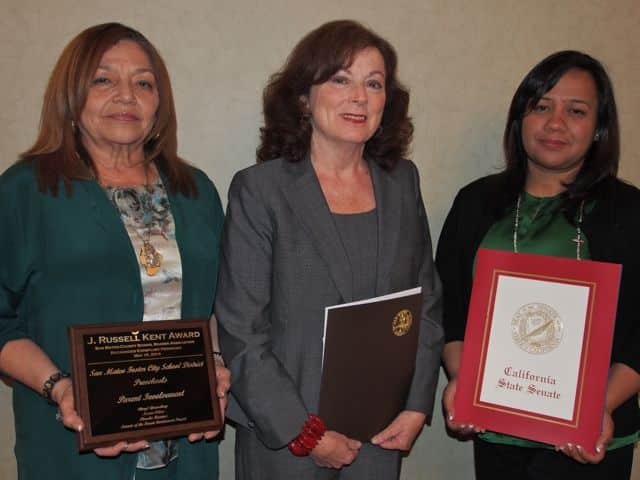 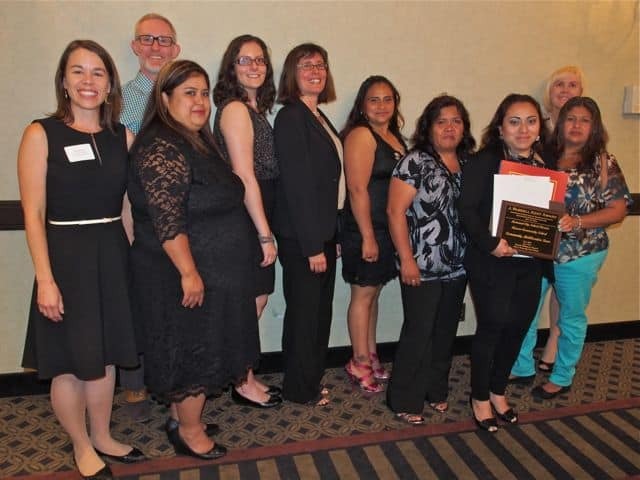 The Kent Awards ceremony was held on Monday, May 19th at 6pm at the Crowne Plaza Hotel in Foster City, California. 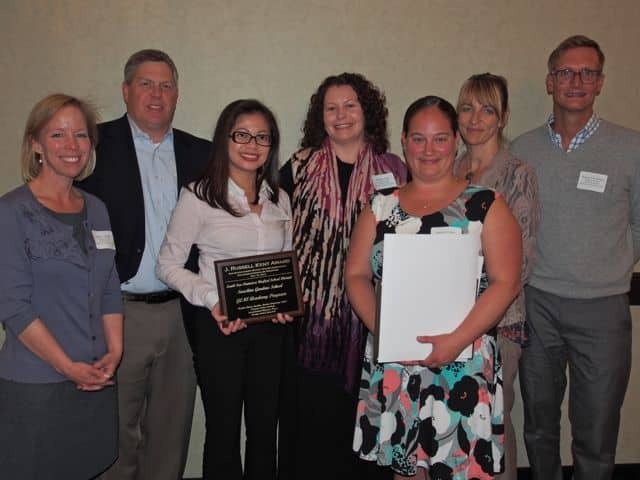 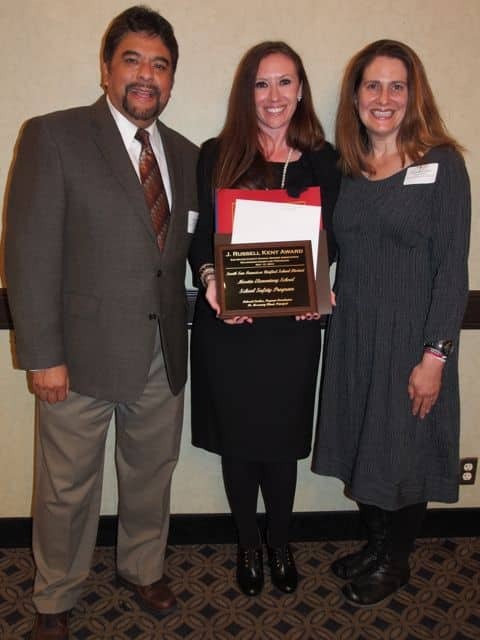 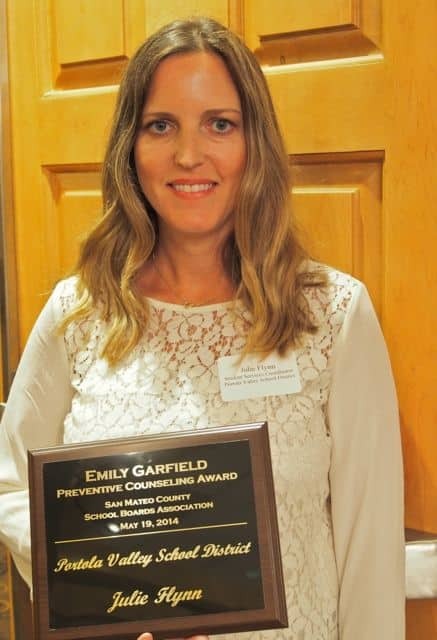 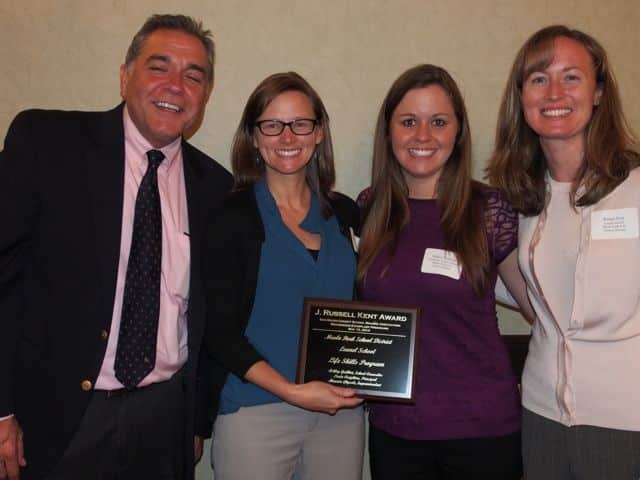 At the ceremony, 16 award winners were honored, including the winner of the Emily Garfield Preventative Counseling Award.